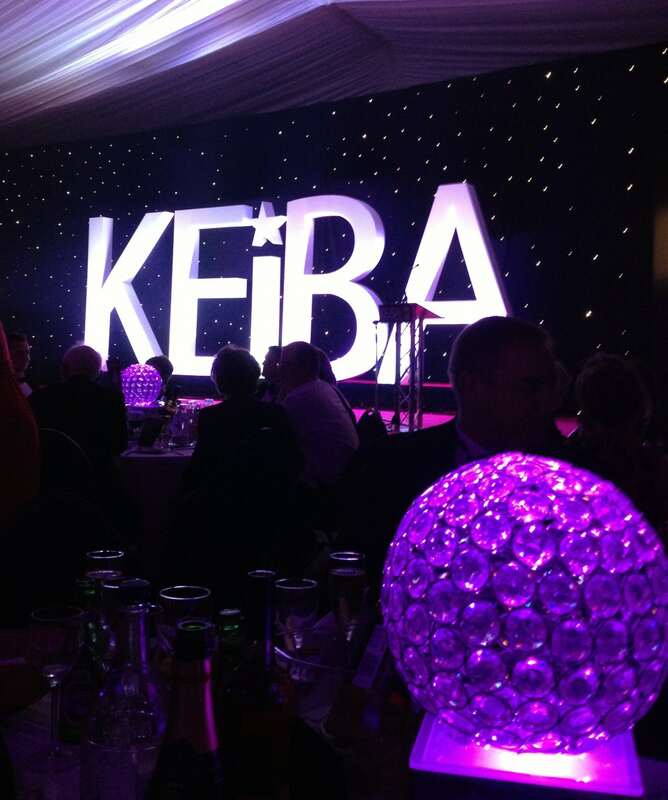 Yesterday, the KEiBA finalists were announced and we’re proud to say that we’ve been named as finalists in the Customer Service and Commitment category! We were shortlisted in three categories, which with the number of entries received was an achievement in itself. The next stage was rigorous interviews with the judges. We found out yesterday that we’re finalists for the Customer Service and Commitment Award, which is the one closest to our hearts. Customer care is set deep into the ethos here at Sleeping Giant Media. Ever since the business was founded, we have put an emphasis on superior customer service and communication. We want to create strong partnerships with our clients so that we can get the best possible results. As a business, we champion the fact that with a strong customer relationship we can get over anything, and we are firm believers of this. Regardless of the hurdles that customers can sometimes be presented with because of changes in their industry, marketplace, technical weaknesses in their website content management system, and so forth. Once we have built a solid relationship, we find that we are better placed to address these potential issues. KEiBA is now in its sixth year and is run as a joint effort by the KM Group and Kent County Council. The winners will be announced at a glitzy gala dinner on 26th June at the Kent Event Centre, Detling. KM Group chairman, Geraldine Allinson, said: “I am once again delighted to see such an enthusiastic response to KEiBA from Kent businesses and I know that the judges have had a very difficult job in selecting the top entries in each category. You can see the full list of KEiBA finalists on their website.